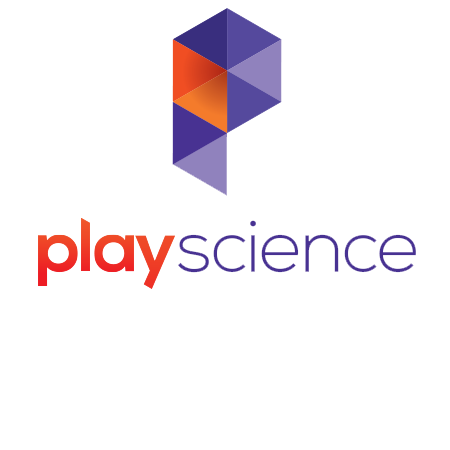 PlayScience is an innovation & development company that partners with brands to create & launch new consumer experiences in play, learning & entertainment. A deep understanding of consumer behavior and technology trends is now essential for brands to remain relevant and competitive in today’s ever-changing world of play and learning. Whether at home, on-the-go, in class, at the park, or in our PlayLab, our seasoned team of PlayScientists are experts in uncovering game-changing insights and business opportunities, and in testing and evaluating products, media and programs to maximize, engagement, loyalty and ROI. We help partners innovate in a multi-platform connected world. A consumer driven approach to creating compelling experiences and driving sustainable engagement is our calling card. From start-ups to big players, we employ a set of proprietary frameworks and innovation tools to chart a unique path forward for our partners. Our integrated model drives close collaboration across stakeholders and helps them strengthen internal approaches critical to sustaining innovation. Creating bespoke play and learning experiences across consumer platforms and touch points that bring the best of a brand’s IP, content and missions to life is a team passion. 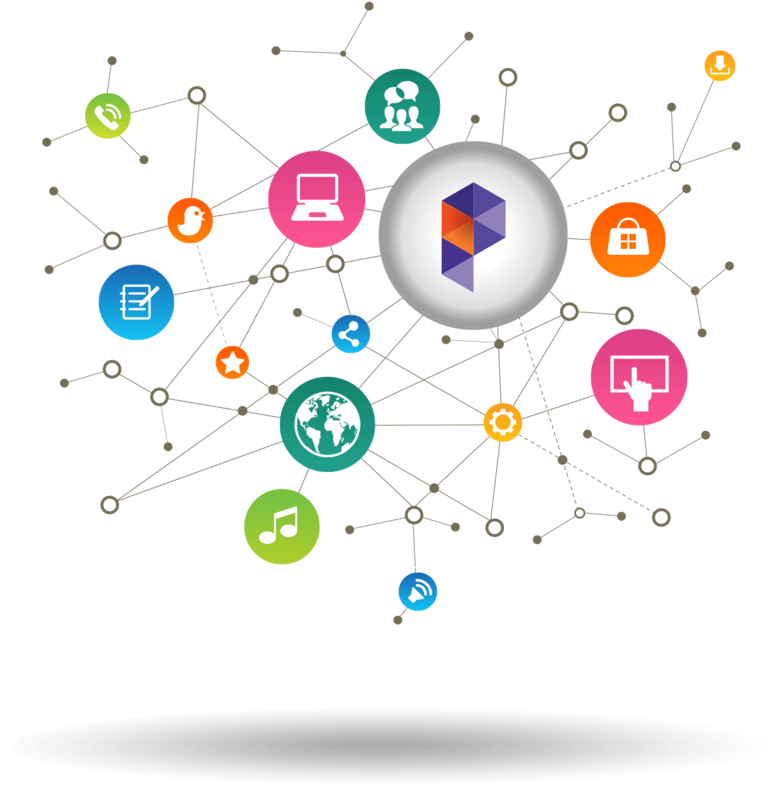 Having developed and launched hundreds of award-winning digital and real-world products with leading global brands, we are experts in the art of designing, developing and packaging such experiences, and also in the related intricacies of launching, distributing and monetizing them across niche and large-scale audiences. We connect the dots across the ecosystems of play and learning to drive strategic innovation and growth. Our interdisciplinary team of connected thinkers has spent years creating and leveraging our proven proprietary frameworks, innovation tools, partner networks and idea forums. We integrate these to deliver transformational results tailored to our partners’ unique challenges to ensure that they thrive, grow and remain relevant with consumers. Partners can build upon these tools and frameworks over time as their brands and businesses grow and evolve, delivering lasting value. We play, work and travel the road with an unparalleled network of partners around the world –join us!